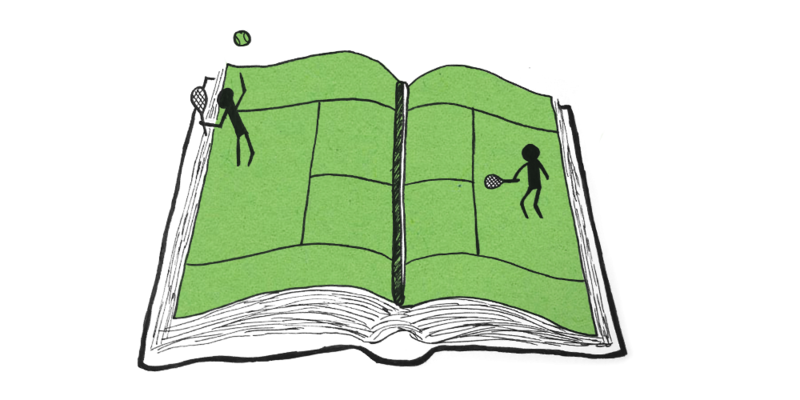 Before tennis came along, Jeu de Paume was all the rage in Renaissance Europe. 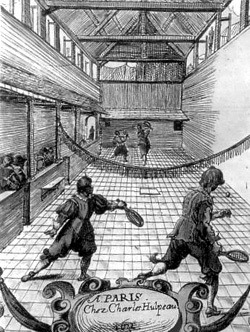 When I first visited Paris many years ago, I’d assumed the old racquet sport of Jeu de Paume was a mere historical footnote, as extinct from the city as the monarchical elite who once played it. Like most tourists in Paris, I’d come to associate “Jeu de Paume” with contemporary art (from the Galerie Nationale du Jeu de Paume, near the Louvre) or the French Revolution (which was stoked by the 1789 Serment du Jeu de Paume at Versailles), but it never occurred to me that actual Frenchmen might still be playing the Ur-tennis game that peaked in popularity 400 years ago.